The role of cryptocurrencies in a bankruptcy matter can be considered, in a word, enigmatic. Judges that have attempted to apply insolvency law to cryptocurrencies have had to answer many novel questions, starting with whether digital assets themselves even belong in their courts. 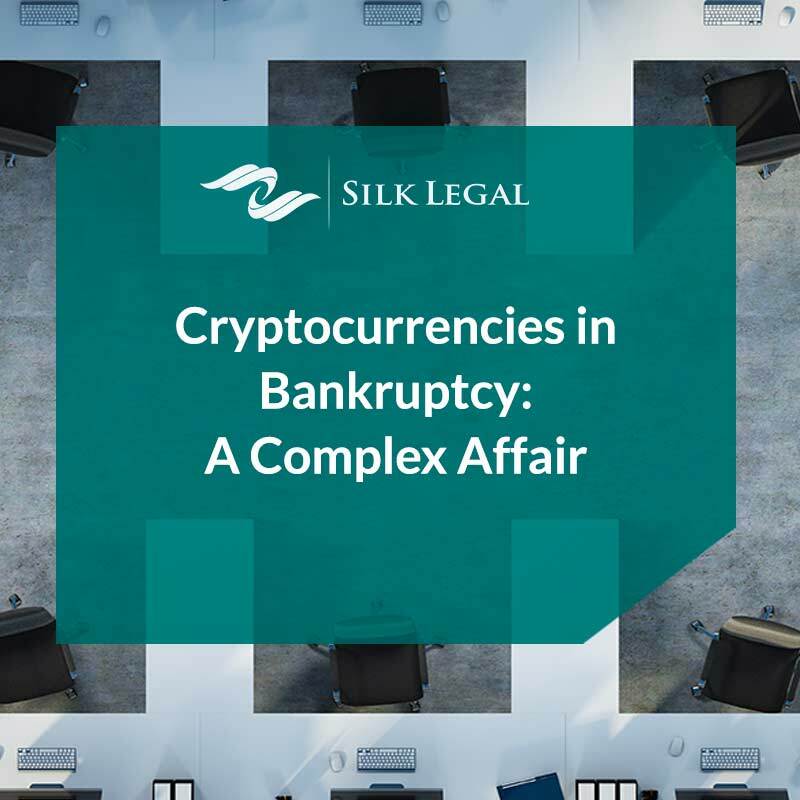 The lack of consensus regarding the nature of cryptocurrency has made bankruptcy proceedings difficult, as there is not yet agreement on a number of fundamental issues that determine insolvency outcomes. This conundrum has been exacerbated by the extreme volatility of cryptocurrencies such as bitcoin, which has seen its value plummet from $15,004.10 on 1st January 2018 to $4,494.07 on 22nd November 20181. Achieving widespread agreement and a consistent approach to bankruptcy proceedings involving cryptocurrencies will undoubtedly be a comprehensive task involving multiple dimensions, including: (1) how cryptocurrencies should be categorized and treated, (2) how debtors can be identified, (3) how crypto funds can be seized and distributed to claimants, and (4) whether cryptocurrencies even belong in the corpus of the estate. 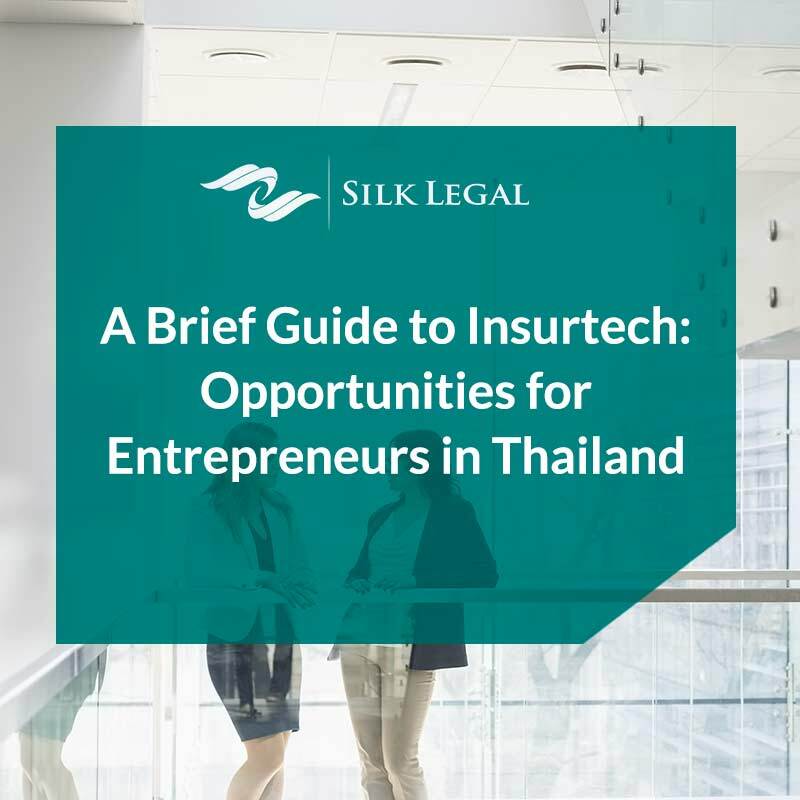 While there are currently no definitive or uniform answers to address these questions, insights can be drawn from the way they have been dealt with in different cases. One of the most prolific bankruptcy cases that dealt with cryptocurrencies is that of Mt. Gox, which prior to its downfall in 2014 was considered the largest bitcoin exchange in the world2. Following a bout of poor management, neglect, and debilitating hacks that saw the disappearance of 850,000 bitcoins belonging to customers3, Mt. Gox was forced to undergo bankruptcy proceedings in Tokyo. There, a court ruled that the stolen bitcoins could not be considered “tangible property”4 under the Japanese Civil Code, given that they did not possess the “tangible qualities” that would render them ownable property5. In June 2018, the Tokyo District Court concluded Mt. Gox’s bankruptcy proceedings and began the process of civil rehabilitation, where the remaining assets of the former exchange, consisting of 170,000 of each bitcoin and bitcoin cash tokens, were to be fully distributed to the claimants6. This, however, introduced a new set of concerns about the fairness and effectiveness of bankruptcy law as applied to cryptocurrency, given the dramatic depreciation of those assets could result in the creditors receiving only a portion of their initial investments’ real value. A 2018 case in Russia involving the bankruptcy proceedings of Russian citizen Ilya Tsarkov examined the question of whether cryptocurrencies should be included in the debtor’s estate. Alexei Leonov, who was party to the proceeding, argued that they should be included in the estate7, stating that the underlying policy of Russian insolvency procedures is to maximize the documentation of the debtor’s assets. This, however, was rejected by Moscow’s Arbitration Court, which concluded that the legal status of cryptocurrencies in Russia at the time was ambiguous. More specifically, they were not legally recognized as assets, making transactions involving cryptocurrencies unenforceable8. 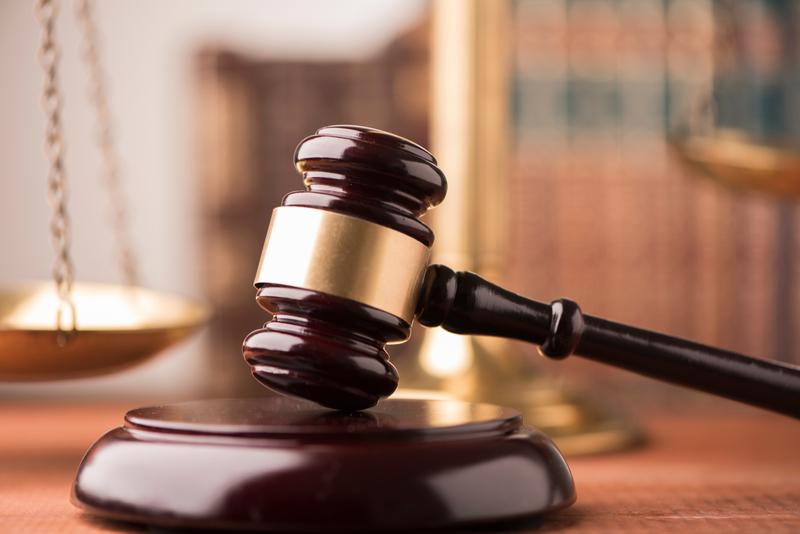 The Arbitration Court further reasoned that (1) it was very difficult to verify a person’s alleged purchase and ownership of cryptocurrencies, (2) the purchasing capacity of cryptocurrencies could not be guaranteed due to their decentralized nature, and (3) regardless of intention, there was a risk that cryptocurrency holders will be involved in illicit activities9. The decision, unsurprisingly, ignited strong reactions from the legal community. It implied that the court was unwilling to legitimize the legal status of cryptocurrencies amid amendments to Russia’s Civil Code and that it acted contrary to the onus of maximizing the bankruptcy estate. The Court of Appeals reversed the decision two months later and ordered Tsarkov to make his wallet accessible, citing the Civil Code’s definition of “other assets,” concluding that the term can be interpreted broadly, and holding that, as assets of economic value, digital assets should be included in the estate10. Another challenge posed to insolvency practitioners is the method of maintaining custody of any cryptocurrencies they are made part of a bankrupt’s estate. Given their decentralized nature, it is impossible to gain physical possession of digital assets, and gaining electronic control of the assets is also difficult if the debtor either conceals their existence or is unwilling to hand over the private key to his or her crypto wallet. There are multiple challenges to the enforcement of a bankruptcy judgment, and one recent case, while ultimately successful, highlights the extent of the possible difficulty for creditors to enforce their rights. Brought before Quebec Court Judge Raymond Pronovost in July 2018, Lacroix was ordered to remit the bitcoins in his possession to the court administrator within 24 hours. The following day, Lacroix told the court that he was unable to make the transfer given its complexity and the fact that the computers holding the bitcoins were being held by authorities. In response, the computers were brought into the courtroom, where Lacroix was instructed to transfer 420 bitcoins immediately in front of the judiciary, with Judge Pronovost warning the PlexCoin founder that failure to comply would result in his arrest12. The case plays a significant role in the realm of bankruptcy proceedings involving cryptocurrencies as it was not only a first for a Canadian court, but also set a precedent on how to approach the seizure of cryptocurrencies and digital assets, particularly from unwilling parties. 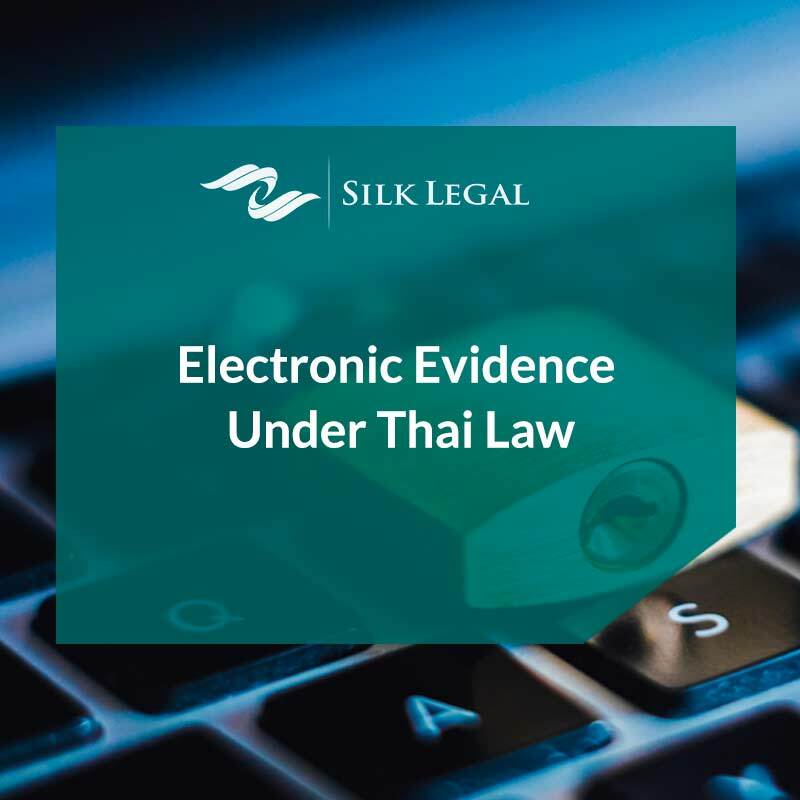 It also serves as an example of a relatively simple solution to technical challenges that make it possible for assets to be hidden from creditors and courts. While the aforementioned cases should not yet be considered definitive approaches to questions of cryptocurrencies in bankruptcy proceedings, and certainly do not consist of binding precedent in all or even many jurisdictions, they can nevertheless be viewed as points of reference for future cases. The three aforementioned cases also demonstrate that while limitations exist vis-à-vis the lack of legislation specific to cryptocurrencies, an understanding of the technical features and limitations of digital assets can help practitioners come up with novel ways of addressing the problem of cryptocurrencies in bankruptcy proceedings. However, as is often true in the world of cryptocurrency, the technology and market are evolving rapidly, and further changes are to be expected. With jurisdictions around the world still assessing the classification and treatment of cryptocurrencies, it may be some time before these ambiguities are resolved. The day when digital assets are resolved as simply and predictably as tangible or financial assets in a bankruptcy proceeding is still a way off—but it may be coming. For more information about our blockchain and bankruptcy practice, please feel free to contact us using the contact form provided. Darryn Pollock, “The Mess That Was Mt. Gox: Four Years On,” Cointelegraph (Mar. 9, 2018) (available at https://cointelegraph.com/news/the-mess-that-was-mt-gox-four-years-on). Carter Dougherty & Grace Huang, “Mt. Gox Seeks Bankruptcy After $480 Million Bitcoin Loss,” Bloomberg (Mar.01, 2014) (available at https://www.bloomberg.com/news/articles/2014-02-28/mt-gox-exchange-files-for-bankruptcy). “Bitcoins lost in Mt. Gox debacle ‘not subject to ownership’ claims: Tokyo court,” The Japan Times (Aug. 6, 2015) (available at https://www.japantimes.co.jp/news/2015/08/06/national/crime-legal/bitcoins-lost-in-mt-gox-debacle-not-subject-to-ownership-claims-tokyo-court-rules/). “Mt. Gox creditors get new avenue in years-long attempt to recover bitcoin losses,” The Japan Times (June 23, 2018) (available https://www.japantimes.co.jp/news/2018/06/23/national/crime-legal/mt-gox-creditors-get-new-avenue-years-long-attempt-recover-bitcoin-losses/). Jen Wieczner, “$1 Billion Bitcoins Lost in Mt. Gox Hack to Be Returned to Victims,” Fortune (June 22, 2018) (available at http://fortune.com/2018/06/22/bitcoin-price-mt-gox-trustee/). Kevin Helms, “Court Will Not Seize Crypto as Debt Payment for Bankrupt Citizen in Russia,” Bitcoin.com (Mar. 1, 2018) (available at https://news.bitcoin.com/court-seize-crypto-debt-payment-bankrupt-citizen-russia/). Helen Partz, “Moscow Court Rules Crypto Assets Cannot Be Seized for Debt Payment”, Cointelegraph (Mar. 1, 2018) (available at https://cointelegraph.com/news/moscow-court-rules-crypto-assets-cannot-be-seized-for-debt-payment). Helms, “Court Will Not Seize Crypto…,” footnote 7 above. 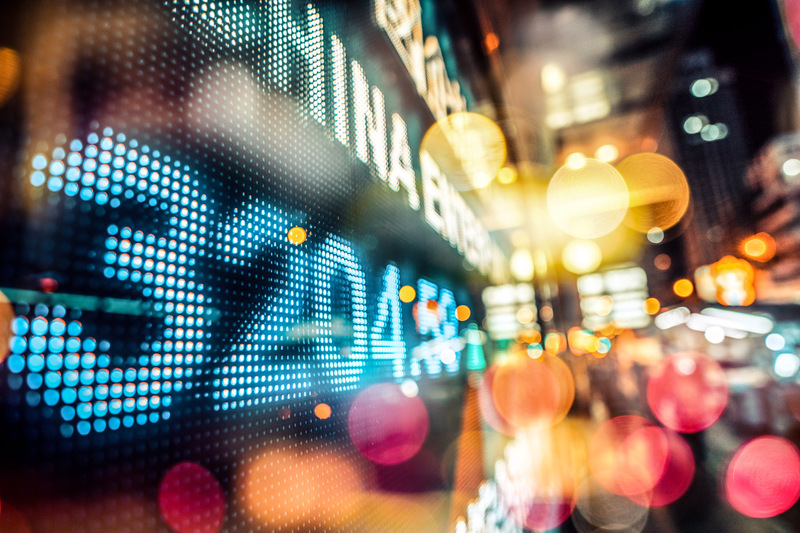 Polina Lyadnova, Ekaterina Dorokova, and Hannah Whitney, “Cryptocurrencies in Insolvency: Evasive Reality,” Emerging Markets Restructuring Journal Issue No. 7 (Summer 2017) (available at https://www.clearygottlieb.com/-/media/files/emrj-materials/issue-7-summer-2018/cryptocurrencies-in-insolvency–evasive-reality-pdf.pdf). Bradley Dale, “PlexCoin Founder Gets Jail Time, Fine on Contempt Charge,” Coindesk (Dec. 11, 2017) (available at https://www.coindesk.com/plexcoin-founder-gets-jail-time-fine-contempt-charge). Melanie Clay “Quebec Court Orders PlexCorps CEO to Transfer Millions in Bitcoin in the Courtroom,” Coinsquare (July 9, 2018) (available at https://news.coinsquare.com/government/judge-makes-plexcoin-ceo-transfer-bitcoin-in-courtroom/).